Established in 1975 by Ren and Shawn Job, Ren’s Pet Depot, was known as a farm and feed store. However, with a changing business environment the company slowly transitioned into a destination pet supply store. Their philosophy toward their “clients”- groomers, humane societies, dog trainers, breeders, ect. is to think of them as partners. They don’t sell livestock, they don’t groom or train dogs. They don’t compete with veterinarians in prescribing medicated or special diets. They know what they are good at. Their distinct competitive advantage lies within the company’s size and flexibility. They are large enough to be capable of purchasing products at wholesale rates, but small enough to act fast in response to market opportunities. An example of this, is them committing to support Simply Pets Products, including their exclusive line of Liver Treats, which in turn donates proceeds of this product to the Citadel Canine Society. 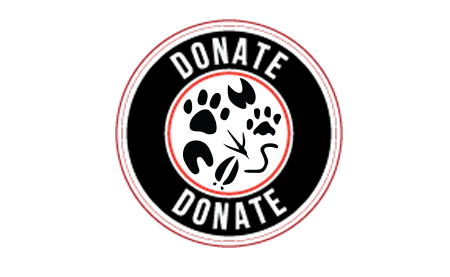 This is an organization that was chosen by Don Cherry’s Pet Rescue Foundation to receive such proceeds, due to their commitment to prioritize using shelter dogs to train as Service Dogs. These certified dogs are then given to military veterans and first responders that suffer from PTSD. For more information on the Citadel Canine Society.